Find valuable resource tools in Union County here. 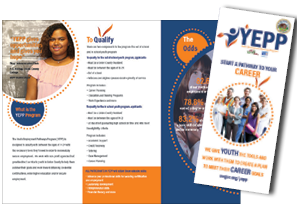 Start a pathway to your career today! 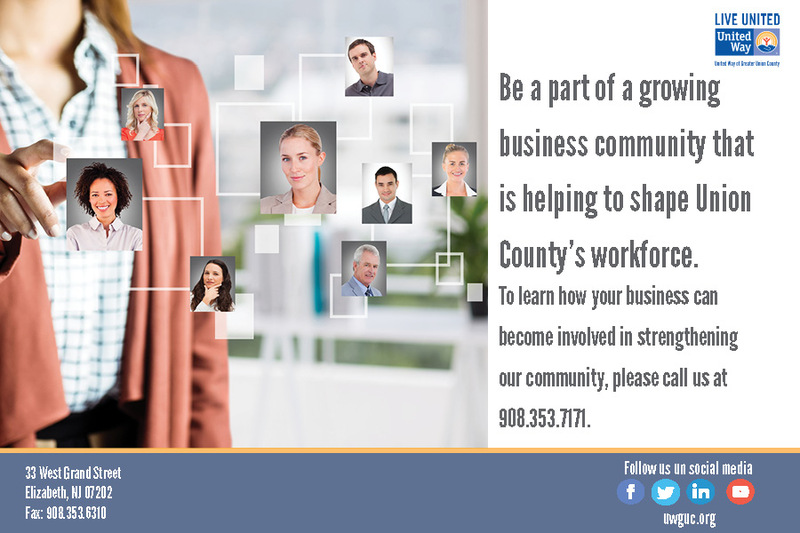 Are you a business or company interested in helping to shape Union County's workforce? 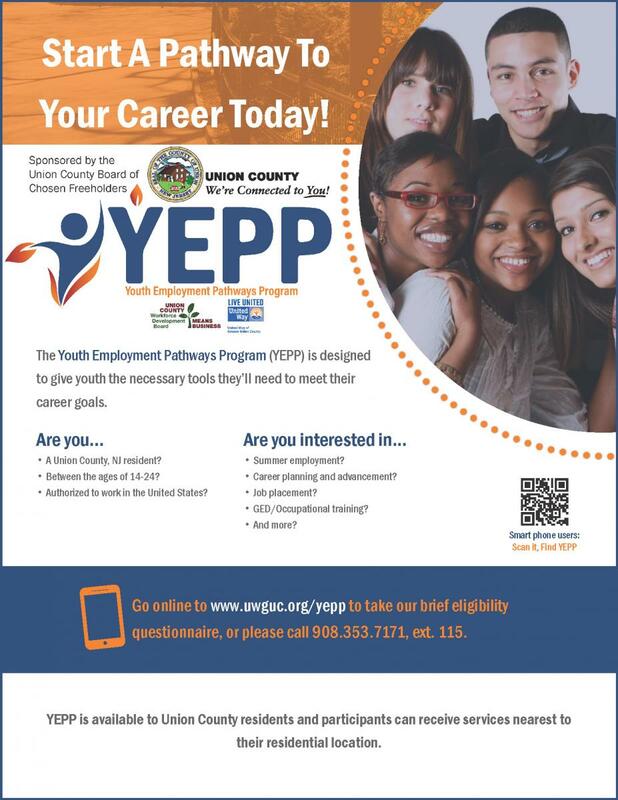 View and print our flyer and call today!